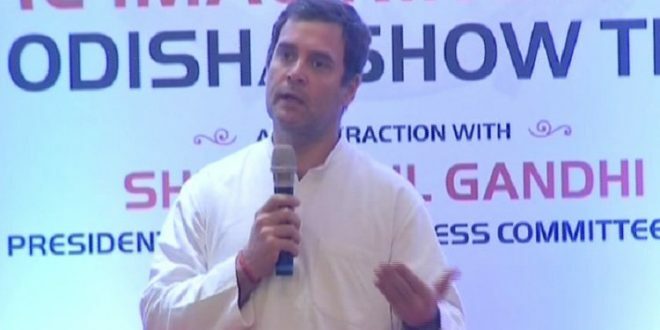 Bhubaneswar: All India Congress Committee (AICC) president Rahul Gandhi on Friday attacked Prime Minister Narendra Modi and Odisha Chief Minister Naveen Patnaik by saying that both follow the same model. 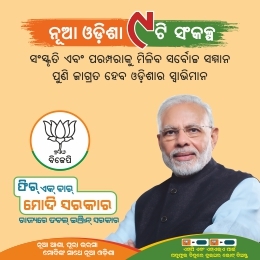 “BJP model and BJD model are same.The industrialists of the state fund the marketing of the CM and the CM hands over the power of the state to the bureaucrats. We don’t want a bureaucratic dictatorship. We want a people’s democratic state,” said Gandhi. 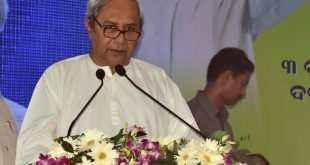 He was addressing at a programme on ‘Reimagining India — Can Odisha show the way?’ organized by leading Odia daily Samaj. “My model is people know more about their state than me and I intend to learn from them. When we run a state, we listen to the people. 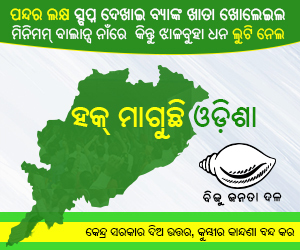 That’s not how Mr. Modi or Mr. Naveen Patnaik think,” he added. He said both Modi and Patnaik have tacit understanding to bail out each other. “Ours is a dynamic process, we listen to the people. Not like Mr.Narendra Modi who thinks he knows everything, there is no scope of feedback. This is the basic difference between us and BJP,” said Rahul. He said power has become centralised under Modi government. 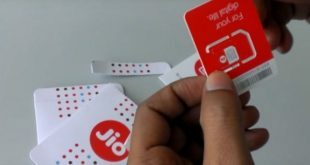 He said Narendra Modi destroyed small and medium scale businesses through demonetisation and GST, as a result almost all States in India are now facing Job crisis. “We are searching for a new paradigm but the current government is reworking our growth models. It will not work; we need new ideas,” he added.